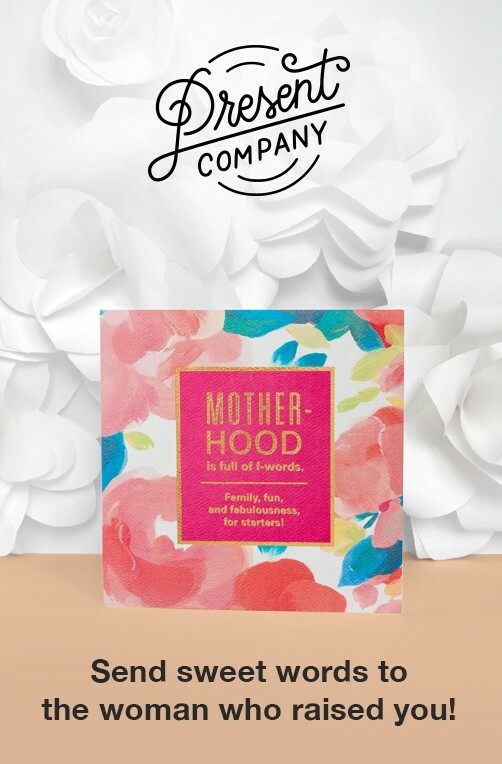 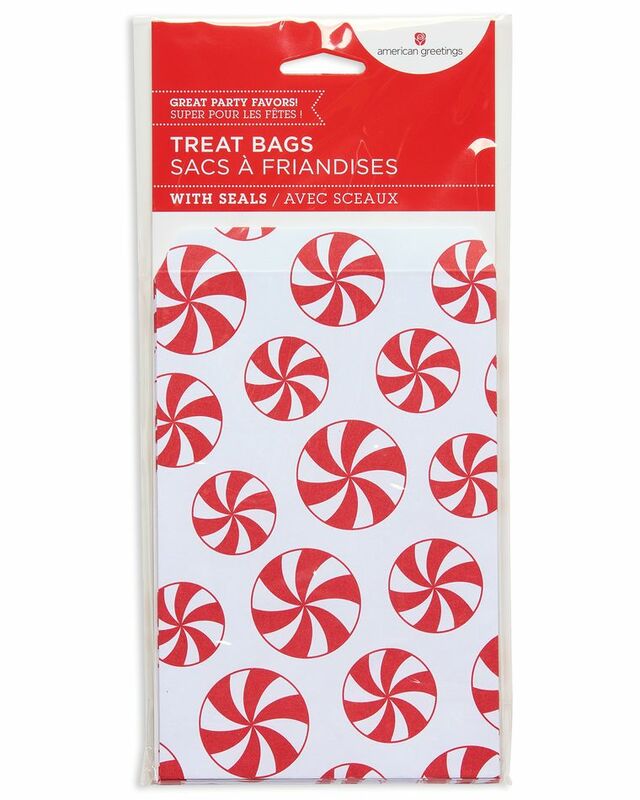 Treat family, friends, co-workers, classmates and more to holiday goodies! 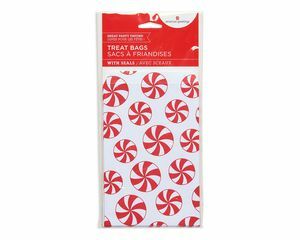 This paper treat bag features a printed design with a festive peppermint candy pattern. 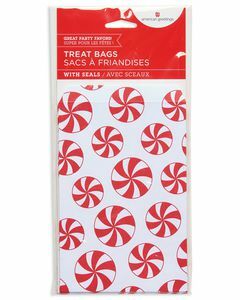 Perfect for passing out holiday candy, baked goods, and party favors!